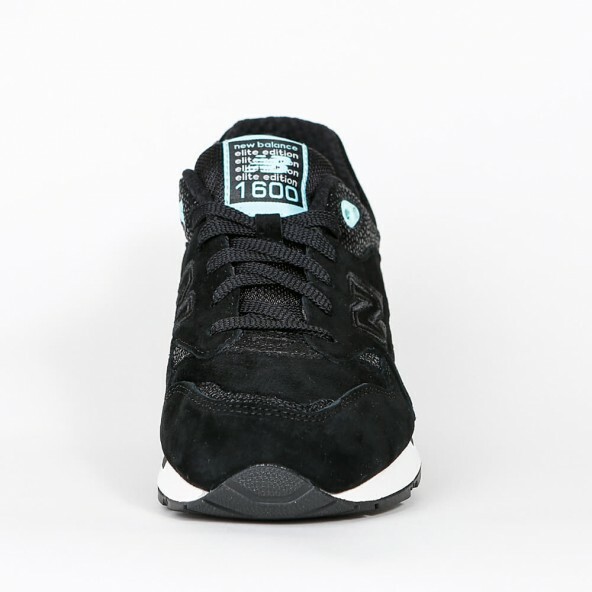 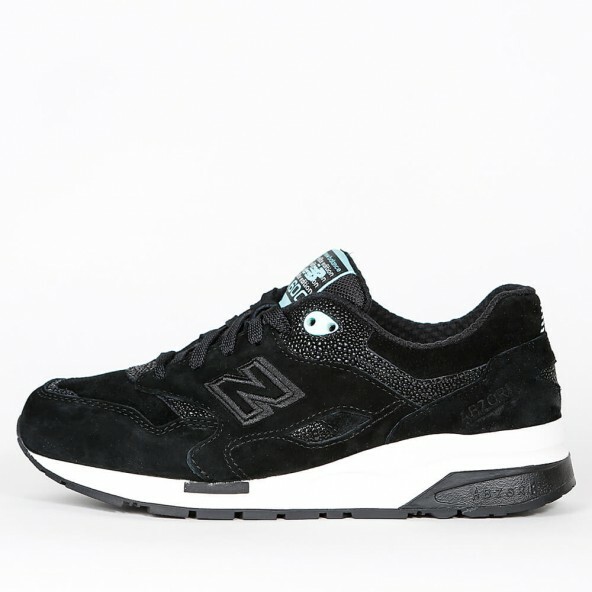 The New Balance CW1600 GM sneaker for women is an Elite Edition out of the exclusive Meteorite Pack. 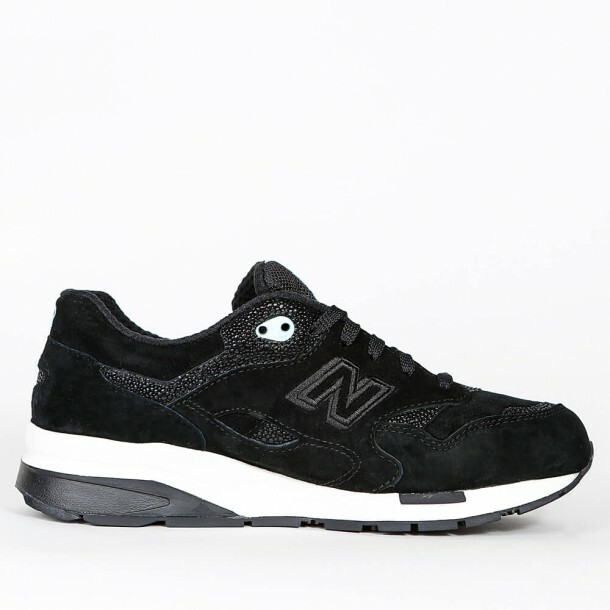 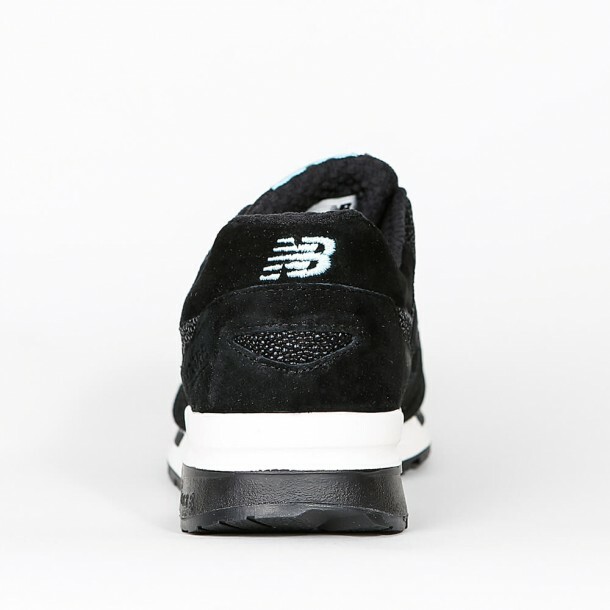 The suede upper is equipped with diverse embroidered details like the N on the side and the NB logo on the heel. The uniform colorway gets interrupted by numerous turquoise details. 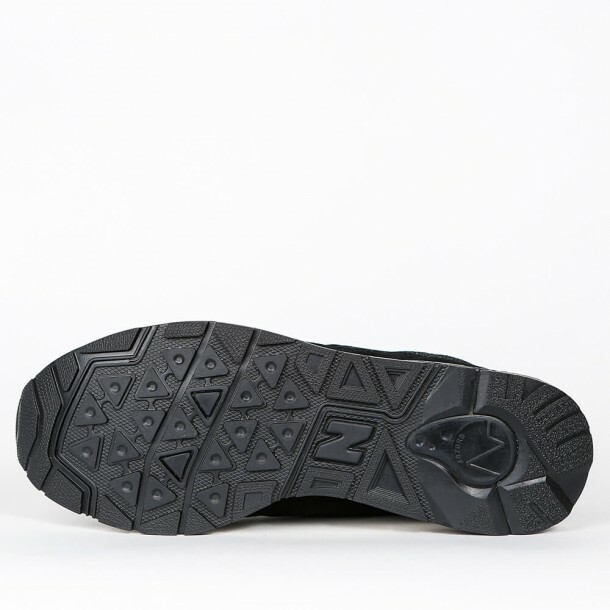 The integrated ABZORB® cushioning in the mid sole provides a soft and pleasant wearing comfort.